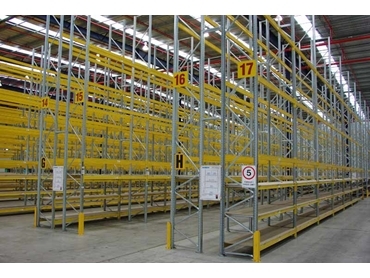 Bowen Group's range of adjustable and customisable pallet racking systems have all been thoroughly engineered and tested to exceed safety standards, designed for warehouse management requirements. 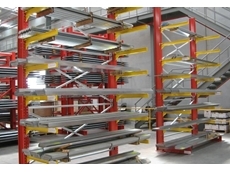 Bowen Group offers safe, efficient and versatile pallet storage systems that are adjustable, with a wide range of options and components. 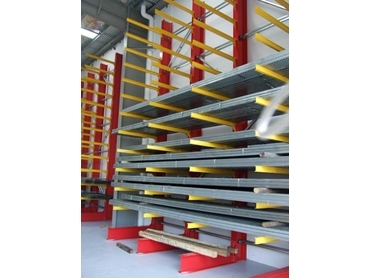 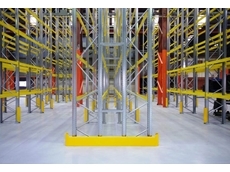 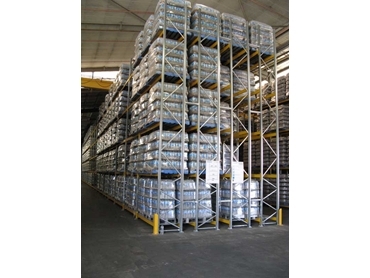 31/01/13 - Metalsistem’s Unibuild heavy duty pallet racking systems are designed to increase load capacity and damage resistance in the warehouse. 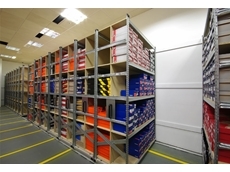 26/09/12 - Suitable for storing long, awkward or bulky products, it has no front uprights and allows easy access for long items that can’t be palletised. 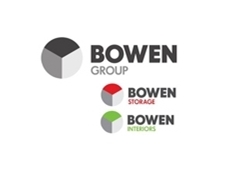 25/09/12 - Bowen Group has announced that it has invested in a new look to enhance its product and service offering, and a new hard cover catalogue is now available. 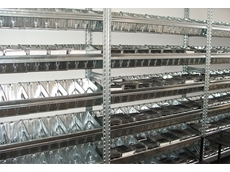 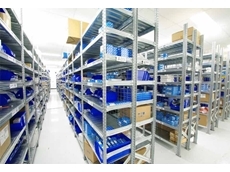 03/08/12 - Super 123 series industrial longspan shelving systems from Bowen Group are supplied with modular container trays that allow small stock items to be stored and easily accessed. 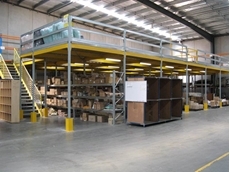 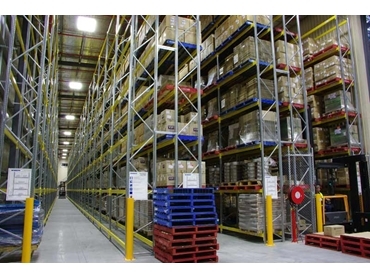 23/07/12 - Bowen Group has announced the addition of Superglide 123 mobile shelving systems to its extensive range of shelving and storage solutions.